W.D. & H.O. Wills was a British tobacco importer and cigarette manufacturer based in Bristol, England. It was one of the founding companies of Imperial Tobacco. The company was founded in 1786 and went by various names before 1830 when it became W.D. & H.O. Wills. 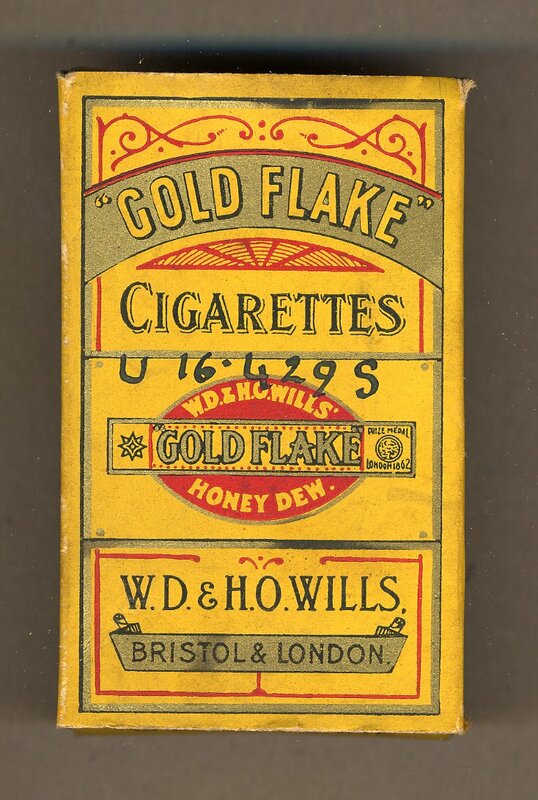 Wills cigarettes were sold under several brand names, some of which continued to be used by Imperial Tobacco until the second half of the twentieth century. The company pioneered the use of cigarette cards ("tobacco cards") within their packaging. Cigarette cards are advertising (trade) cards that functioned to both stiffen cigarette packaging and, as a collectible, to advertise the cigarette brand. In 1895, Wills produced their first general interest set of cards ("Ships and Sailors"). Other Wills sets include "Aviation" (1910), "Alpine Flowers" (1913), "Lucky Charms" (1923), "British Butterflies" (1927), "Garden Flowers" (1933), and "Air Raid Precautions" (1938).